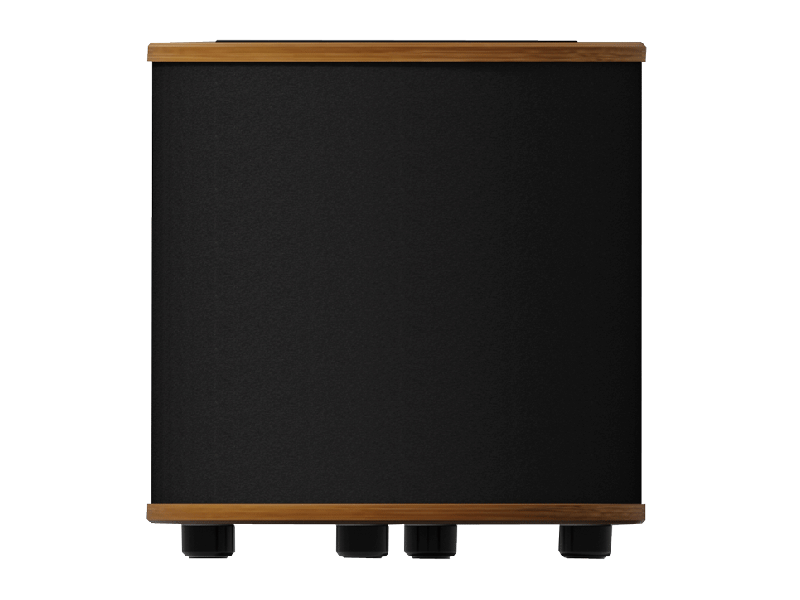 To follow our Astute 8 we have recently introduced the Astute 12 subwoofer. This extends the frequency range of the system down to 30hz (-3dB) providing thunderous lows while retaining near perfect speed and accuracy. At the heart of the Asute 12 design is an ultra-low distortion, high efficiency woofer providing great control and musicality. With carefully optimised cabinet and driver design, the subwoofer integrates seamlessly with the Astute 8s, or any other loudspeaker of your choice. The amplifier module powering this subwoofer is a Class D design that provides RMS power of 550w, with peaks in excess of 1Kw. The massive headroom in the amplifier allows breathtaking dynamics and unsurpassed performance, critical to your enjoyment of the music. The Astute 12 also features variable gain, +/- 180 phase control, variable crossover (50-150hz), and variable parametric EQ. These allow you to tune the subwoofer perfectly to any room, and any taste. Inputs to the Astute 12 are either XLR or RCA (either stereo or mono).